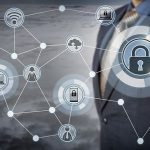 Tripwire, a leading global provider of security and compliance solutions for enterprises and industrial organisations, has announced that vulnerability management solution Tripwire IP360 can now discover more than 200,000 conditions, including vulnerabilities, configurations, applications and operating systems. Tripwire provides comprehensive coverage of conditions, a state-of-the-art lab, unwavering attention to the changing threat environment and timely vulnerability intelligence through the Tripwire Vulnerability and Exposure Research Team (VERT). 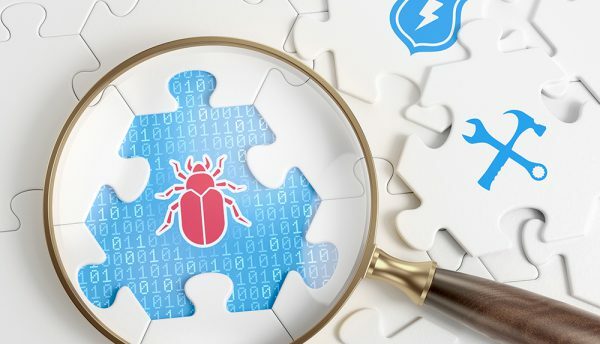 By identifying emerging vulnerabilities, Tripwire VERT is able to create unique detection signatures, which are constantly updated in the company’s vulnerability and risk management solutions, to deliver unprecedented vulnerability discovery coverage and remediation guidance. Tripwire VERT has provided organisations with effective and timely coverage for some of the most serious vulnerabilities in products from vendors like Microsoft, Adobe and more. Recent updates include expanded coverage into various Industrial Internet of Things (IIoT) protocols such as Constrained Application Protocol (CoAP), Message Queuing Telemetry Transport (MQTT) and Advanced Message Queuing Protocol (AMQP) as well as improved authenticated scanning for platforms like Cisco IOS and SUSE Enterprise Linux. 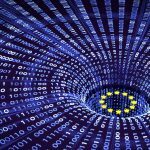 Full support for Alpine Linux, as well as the ability to find vulnerabilities within Docker containers, is included in the new coverage released. Tripwire IP360 is Tripwire’s industry-leading, enterprise-class vulnerability management solution. Offering both agentless and agent-based capabilities, Tripwire IP360 provides a comprehensive view of vulnerability risks across hybrid environments, including on-premise, in the cloud and in container-based environments. In addition to discovering and profiling network assets, the solution delivers advanced, dynamic prioritisation metrics. It combines business asset values with vulnerability scores to prioritise security risks in the context of customer businesses. Tripwire IP360 is Common Criteria certified. Tripwire VERT is composed of experienced security engineers and researchers who search the globe looking for the latest public and private vulnerabilities. Once risks are identified, VERT writes vulnerability signature detection algorithms that are included in Tripwire IP360.